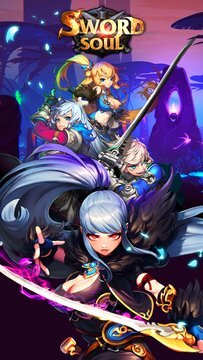 Blade Shadow,developed by A-onesoft and published by Miracle Games,is an MMOACT mobile game, the first hand gesture operation fight game in Windows Phone Store! Hand gesture operation, combo strike, super cool skills and strong PK make the game much more fantastic. The involving sense and super real hitting bring extraordinary game experience! 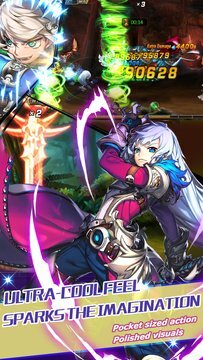 What's more, players can enjoy Arena, Boss Instance, Team Instance, Survival Challenge and other fun game play. Also they can unite the skills of down-sweep, jump dodge and stun to improve the battle game experience and pleasure! Miracle Games is an important partner of Microsoft Global Independent Software Vendor(ISV).